Enjoy a post-performance talk-back with artists from the show. Located in the theatre. Open to all audience members. Artists host informal conversations on the creative process surrounding the upcoming show, one hour before select performances. Open to all audience members, space may be limited. 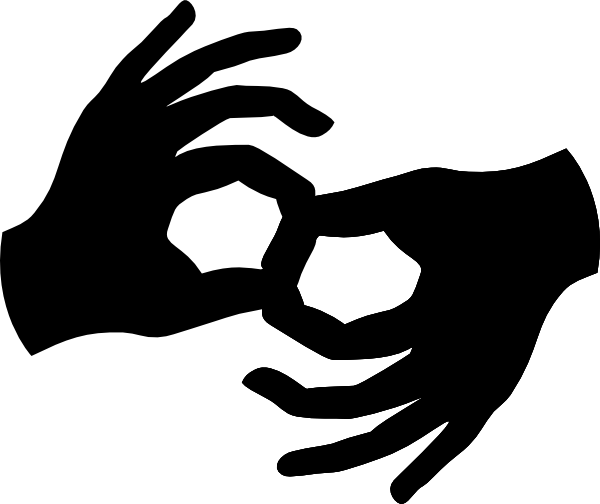 The indicated event features live ASL interpretation during the performance. Indicated performances will feature a less restrictive audience environment and experience, including, but not limited to, exit and re-entry to the theatre space, house lights remaining at a suitable level, and adjusting the intensity of light and sound cues.